While being chased by a dark shadow, you trip and hit your head. 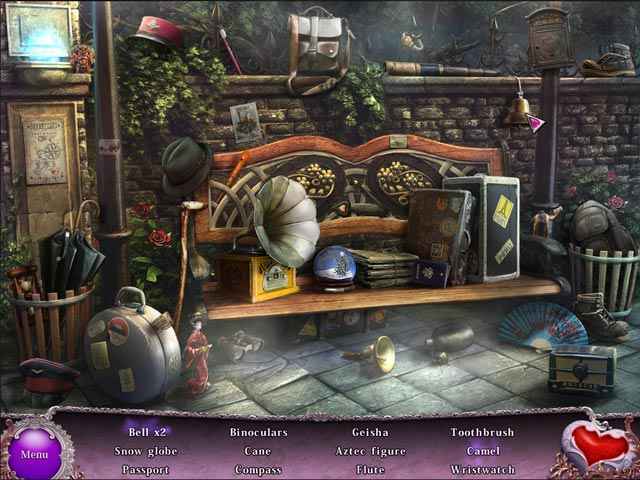 Because of this amnesia, you must go through your past and relive your memories. 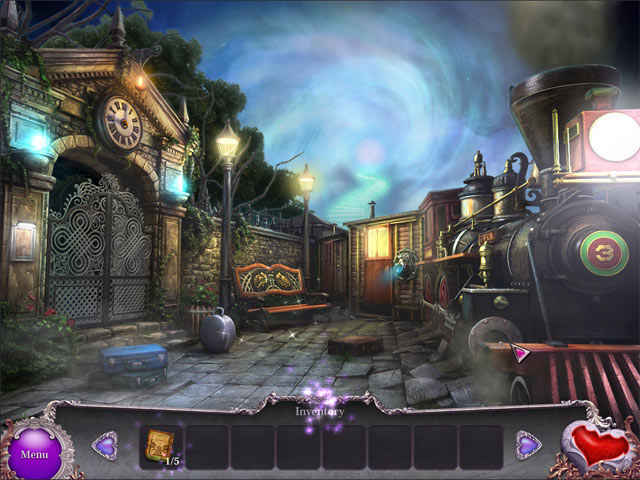 Travel through time and stop the dark shadow that is still after you! 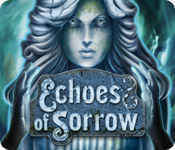 If you like Echoes of Sorrow game, click to start Echoes of Sorrow download. 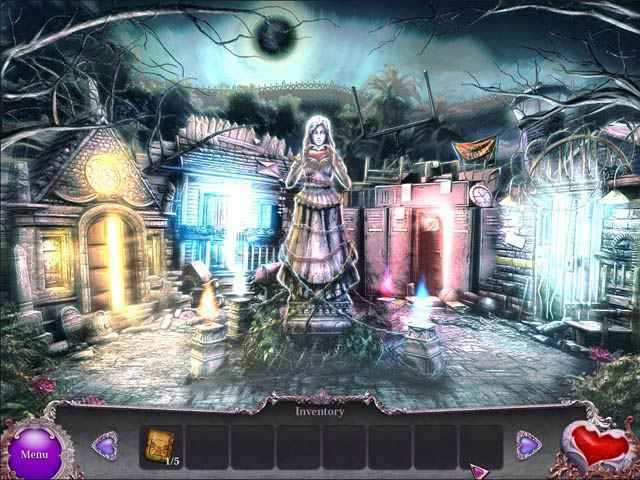 Sign-up to get informed when the Echoes of Sorrow series has new game released with BD Studio Games' FREE bi-weekly newsletter.